Today’s best TurboTax coupon codes: TurboTax, from Intuit, is America’s most popular tax preparation software because it’s simple and the most proficient at finding every deduction. $179.99 $169.99 LLC, S Corp, C Corp, Partnerships, small business. TurboTax discount for students. *Click here for a better price! Estimate your tax refund, or how much you'll owe free. 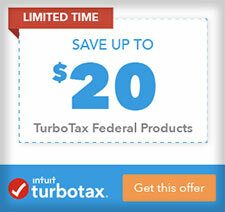 *Intuit: We also have a promotion for 70% off QuickBooks here! First, What is a Service Code? Excuse me Sir… I’m a bit nervous to ask, but what is a service code? A service code is 7-digit alpha-numeric code issued directly to customers by an Intuit customer support agent for a specific discount, credit, partial-refund, or free product. TurboTax service codes are valid for one use only, and are non-transferable. Furthermore, service codes can not be used towards state filing fees. 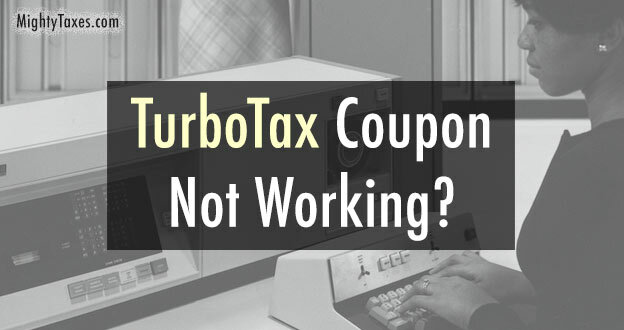 Most of the time a discount code is not needed to get the best price on Turbo Tax software. In fact, most discounts applied just by clicking on a special offer or advertised promotion including the ones listed on this page. The best offers are available early in the tax season (January through early March) . At this time you can get a 20% discount, but as the April tax deadline approaches the discount will drop to 10%. Premier Edition – The main advantage of this version is that it covers the sale of stocks and bonds, which cheaper versions don’t. Get exclusive service codes above! Self-Employed – If you have a small business, are a sole proprietor or own a rental property, this is probably your best bet. Free Edition – Great for simple 1040EZ/A tax returns, and still free to file Federal taxes. Although rare, look for their promotion that includes free state filing in 2019. Remember, all editions include free eFile! TurboTax Live – Our discount is also applied to the Live version of all editions, which add the live assistance of a real CPA. Just toggle between the regular and Live software by clicking one of the two tabs. Is There a Coupon for Free State Fees? Federal and State e-file are free if you file early in the tax season! 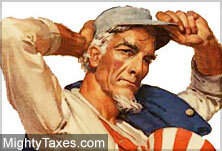 Just submit your tax return before March 1st and you qualify for free state e-file with no code needed. However, after this early filing deadline no TurboTax state free filing codes are available, and no coupons will work towards State filing fees, which cost $39.99! If you have to file taxes in multiple states, the potential savings from free state file become even more significant so file early if possible! I just can’t seem to get this coupon to work! Wait, where’s my monitor? Is your service code or coupon not working? If you clicked on a promotional link, but the discount is not applied to your order total, hopefully we can help. It seems that if you are already logged in to the turbotax.intuit.com website, their security prevents the offer from being applied. This means that people who have already started their tax return may have a problem applying a coupon. *If the coupon still does not work, you may have to clear your cache after step one above. 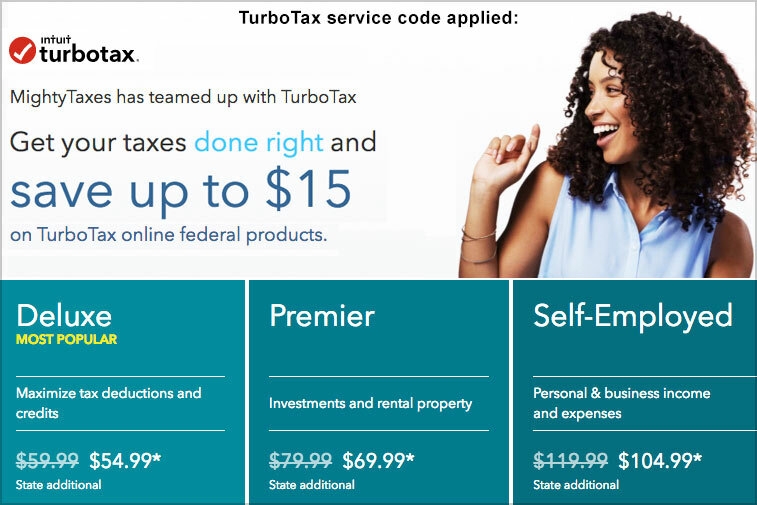 Although our exclusive offers yield the best price on the popular editions of TurboTax, qualifying customers can buy or download their software in a number of other ways. Students may qualify for significant education tax credits and deductions. Learn more. Military Discount: If you are a member of the Army or armed services, be sure to check out their free or discounted Military Edition. Learn more. AARP: If you’re a senior, you may be eligible for a special discount. Learn more. Self-Employed Discount – Working for yourself has a lot of benefits, including our TurboTax Self-Employed discount! Specific discounts may be available for members of groups or financial institutions like Chase, Bank of America, Scott Trade, eTrade, or Fidelity. 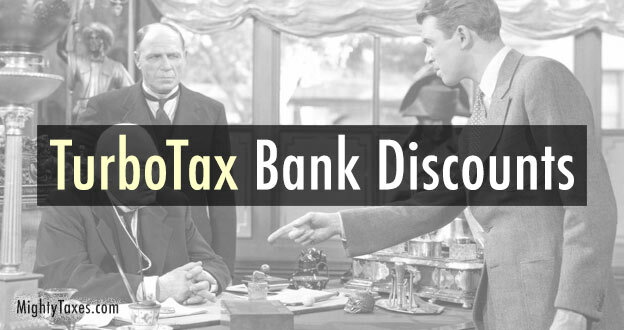 If you’re a Chase or Bank of America customer, check your client dashboard for a potential Chase TurboTax discount. You may be eligible for a special discount on TurboTax if you use a credit such as Discover Card, American Express (Amex), and Visa. Login to your account during tax season to check. Thanks for checking in! if you have a suggestion or trouble getting a discount, please leave a comment below! *This coupon page was created in 2017, and updated for 2018 and 2019. My service code wasn’t working (discount not showing up) so I logged out of turbotax.com, clicked on your coupon link again, then logged in again. NOW i see the discounted prices, thanks! I know you said that if you’re already logged in already the coupon mighty not get applied, but I’m afraid to log out; I don’t know my password off-hand for turbotax.com. (it’s on my home computer) Isn’t there a code I can just enter instead? The 20% service code is no longer available as the tax deadline approaches, but we still have an exclusive coupon for 10% off all Turbo Tax software including the home & business editions! 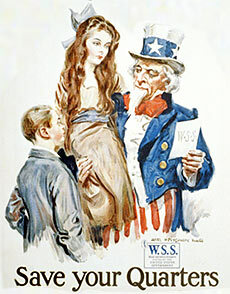 Also, the “absolute zero” promotion is over, but you can still file simple taxes free with the “Federal Free” version. 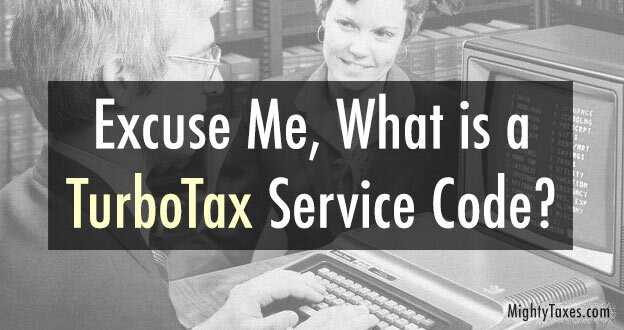 Reagan: Most customers don’t have to enter a TurobTax service code. The featured discount should be applied as soon as you click on one of the links above. Note that the best deals are early in the tax season, and the price usually goes up after March 15th. Will this coupon be good for state returns? If I wait until April 1st? If you have a simple tax return, there is a Free Federal version available from the homepage at turbotax.com. If you have deductions, I’d opt for Deluxe or Premier instead. Try USAA service code: TUR2376. It might work for one customer! Also, I’m not a Fidelity client, but Vanguard offers the same thing. Thanks a lot for sharing the coupon. I used the 20% discount code for Deluxe, even though I’m filing my taxes late. found u from reddit. thanks! The hack of logging out worked. now the coupon is reflected in the pricing for Deluxe. thanks! Thanks for the info about logging out and clicking the link to get the discount. I got lucky with the 2/19/18 coupon deadline, since I just decided to look to see what the cost was going to be for this year. Much appreciated!